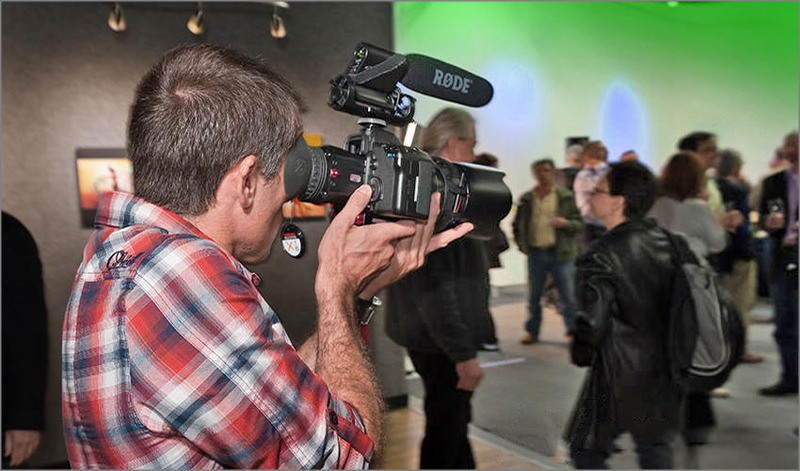 Our team of experienced professionals can gladly assist you on all aspects of video, still, and event production. 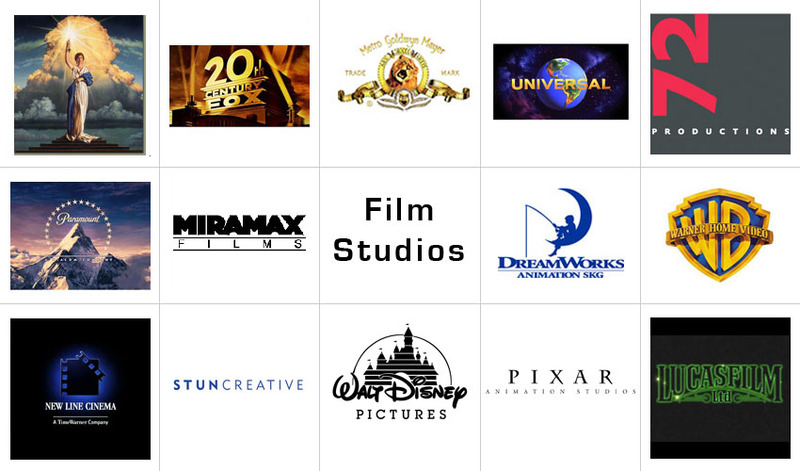 We are proud to have hosted some of the top brands, film companies, and creative minds in the world. With nearly 2200 square feet of open floor space, our stage is perfect for every type of shoot, from talking heads to large scale set productions. 5000 ft building. 2200 foot stage. Green Screen Cove. 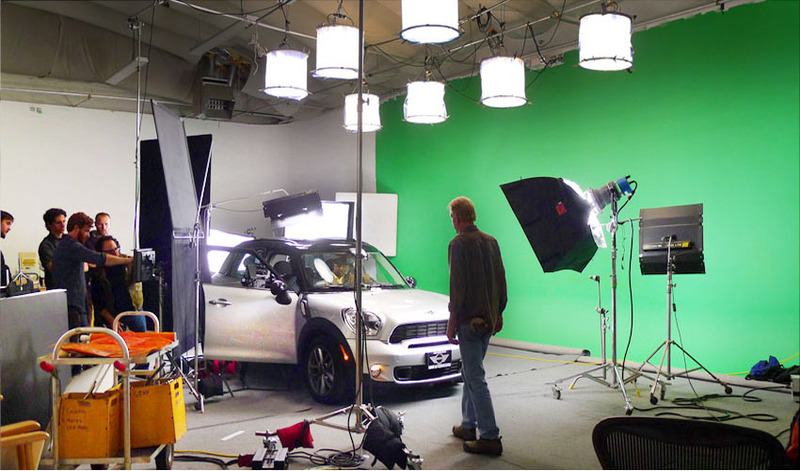 Pre-lit Green Screen. Large white cove. In-house equipment rentals. Great freeway access. 4th street load-in. Full Kitchen. Models Make-up room. Very convenient San Francisco location. Close to Caltrain. Production coordination. Green screen experts. Full crews available. 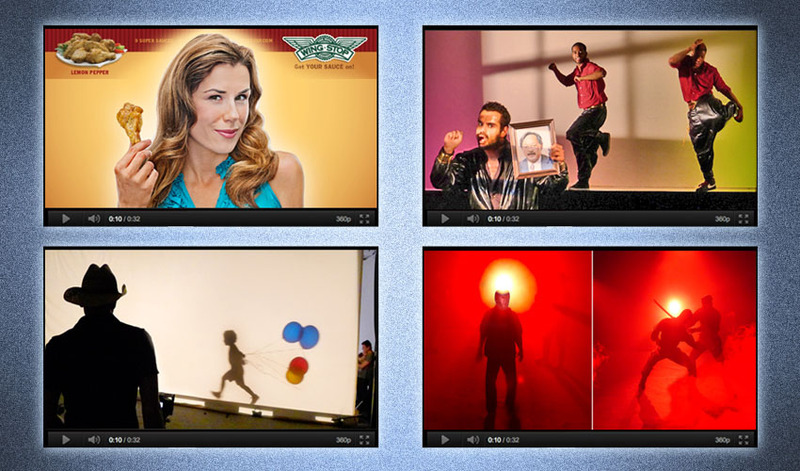 Full video production services. FloLight LED lighting on hand. FloLights for sale. Prompter People teleprompters for sale. Sound stage. Teleprompter rentals. Video sound productions. Photography rental studio. Photography equipment. Lighting experts. Video rental stage. With a fantastically convenient location situated between the Moscone Center and the main San Francisco Caltrain station, 4th Street Studios is the perfect intimate event venue. It's the best place in town to host a release party, corporate event, product announcement, private party, or, with our close proximity to AT&T Park, a pre-game party. With the addition of our newly coordinated live video broadcasting, our unique venue can turn your special event into a live web broadcast. Only one half-block from the Highway 80 freeway, two blocks from the highway exit, or a quick merge onto Highway 101 from either 280 or 80, no one will have a problem arriving to your event on time. And with six parking lots within walking distance, there will always be a place to park. So, call now to reserve 4th Street as the perfect venue for your next party, meeting, announcement, or party. 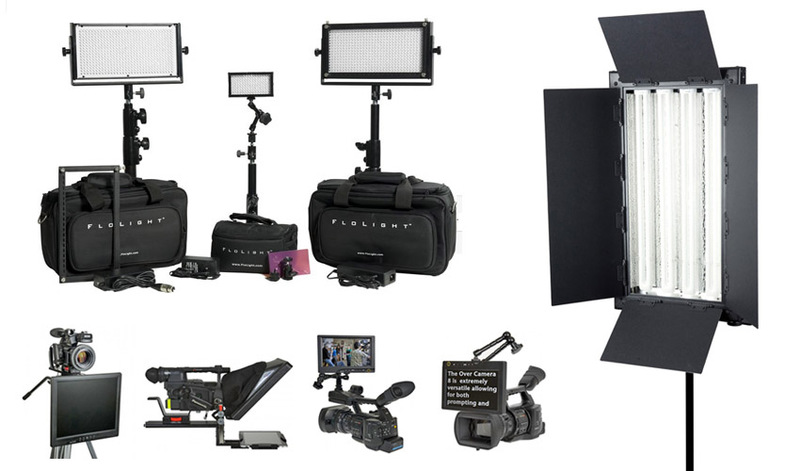 Besides being a great photo rental studio and video stage, 4th Street Studios is now the official San Francisco reseller for Prompter People brand teleprompters, as well as FloLight LED and fluorescent lighting systems. They are bright, easy to use, light weight, and portable. 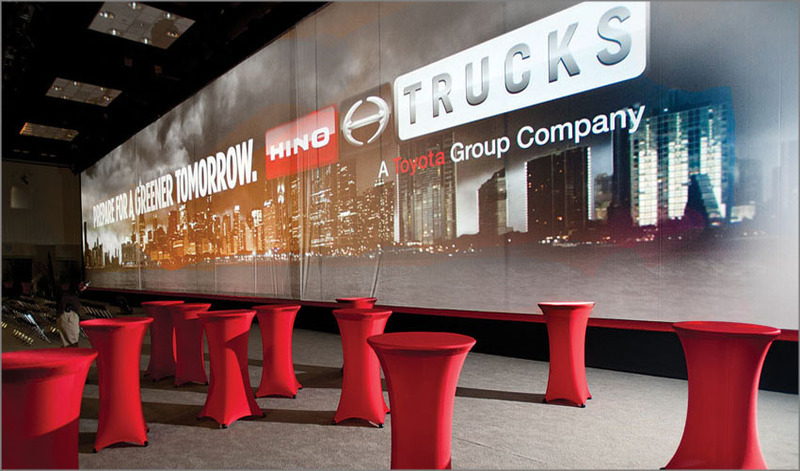 Come by for a demo, or send us an e-mail to be invited to our next lighting demo. Quick clips some of the fun and professional shoots that our loyal clients have produced at 4th Street.